The Royal Palace in Palermo, better known as il Palazzo dei Normanni, is today the seat of Sicily’s regional parliament. However, since the middle of the 16th century, it was the seat of the Spanish viceroys and then the Bourbons who built it to its (more or less) current state. Its hodgepodge of architectural styles (outside and inside) is an example of many redesigns as well as the mix of Western, Islamic, and Byzantine cultures that occupied it. The foundation of the palace was probably a Punic fortress. In the 9th century, the Arabs built a more robust structure, and then in the 11th and 12th centuries, the Norman kings made it there own, creating residential and administrative wings. 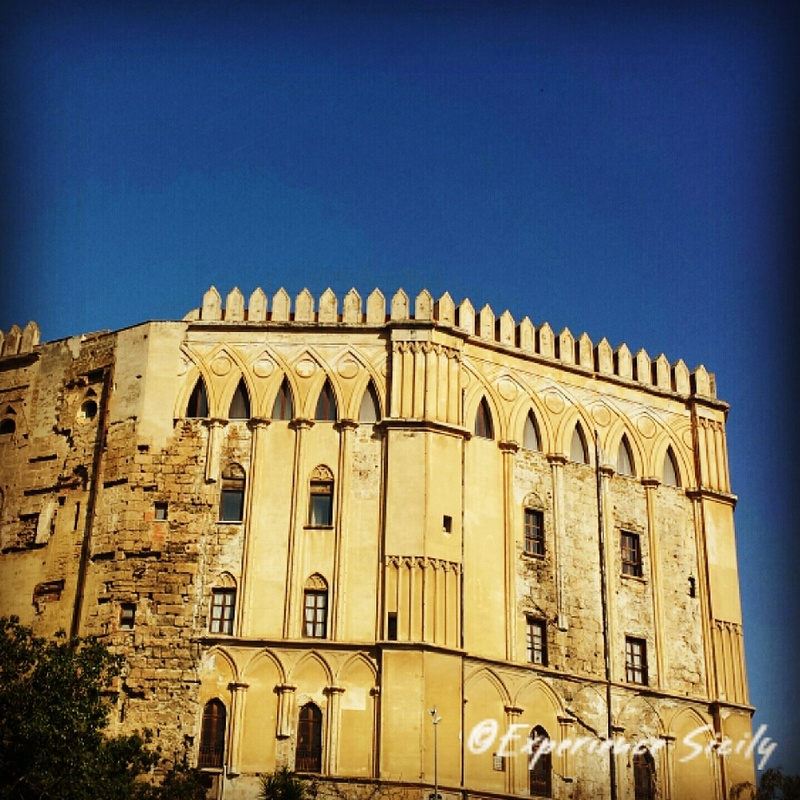 In July 2015, it was named as part of Palermo’s Arab-Norman UNESCO World Heritage site.